Morocco is poised to make history soon, once the first phase of one of the world’s largest CSP plants starts generating electricity. 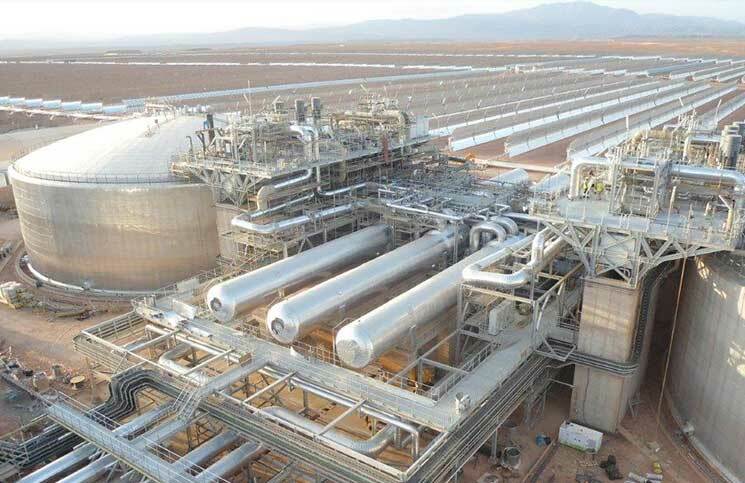 When fully operational, the Ouarzazate solar complex will produce enough energy for more than one million Moroccans, with a possible surplus to export to Europe. 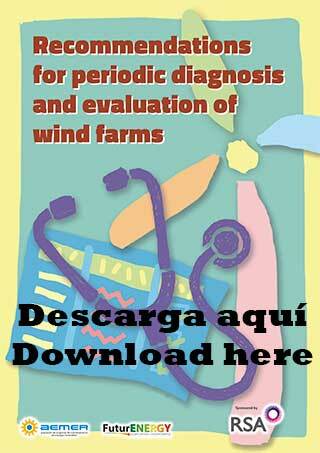 The complex will moreover reduce Morocco’s fossil fuel dependence by 2.5 million tonnes of oil. Located on the edge of the Sahara desert, some 7 km from the Moroccan city after which it is named, the Ouarzazate solar complex is putting Morocco on the map as a solar superpower. 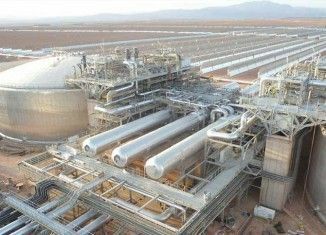 The Ouarzazate complex comprising the Noor I, II and III plants, is being built and will be operated, as a public-private partnership. The private partner for the development of Noor I was selected through a competitive bidding process with the contract awarded in September 2012 to a consortium headed up by ACWA Power in which Spanish companies Sener Ingeriería y Sistemas, Acciona, TSK and Aries are taking part. The first three are EPC contractors while Aries acts as site engineer. Construction works started in summer 2013, and the plant will shortly enter into commercial operation. In January 2015 the result of the bidding process for phases II and III were announced, awarded to the consortium made up of ACWA Power and Sener.